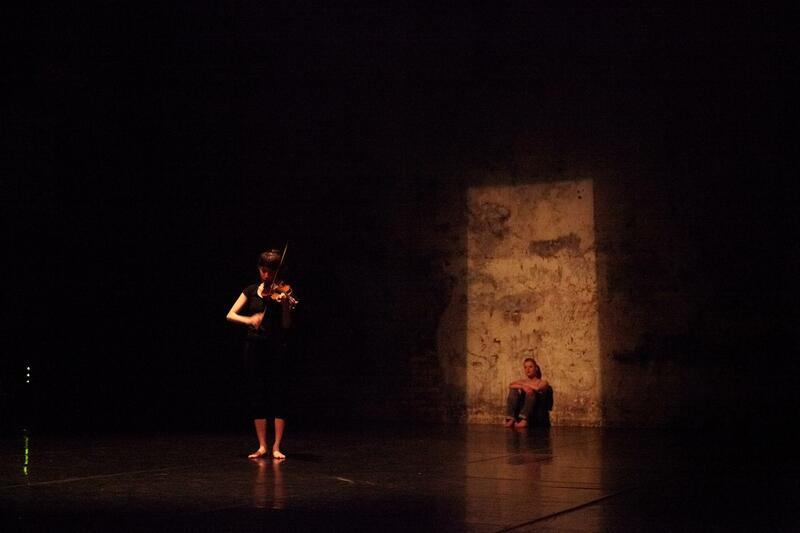 Here is sound track,which I composed myself and will perform Live-music on stage. Please listen to it and buy Album,if you like. It is simple yet difficult. When associated with others inspirations and emotions well up. Joy, sadness, anger, relief, disgust, emptiness. No way of knowing if they are conveyed to the others even you express those feelings. Get involved, separate, work through it or just give up. Clashing and escaping do not make changes in the space itself. 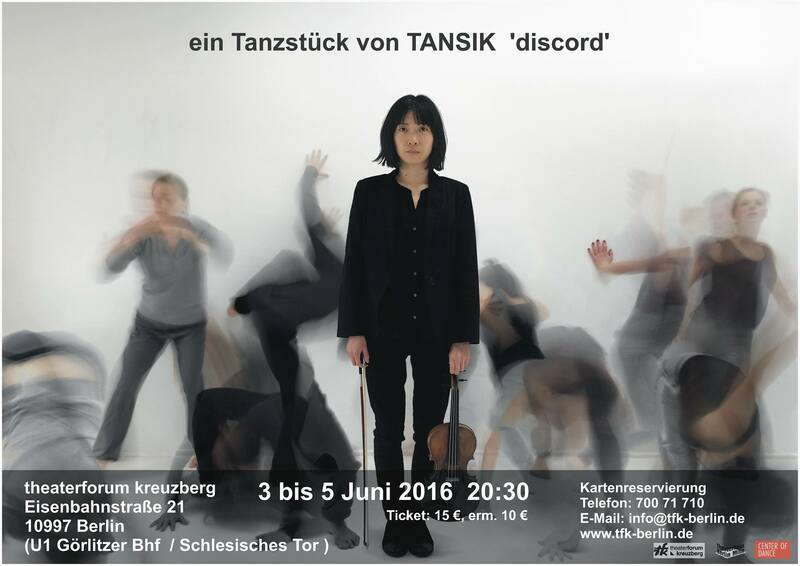 This piece’discord’ is remake version,which we(Tansik) performed on 2011 in Berlin. 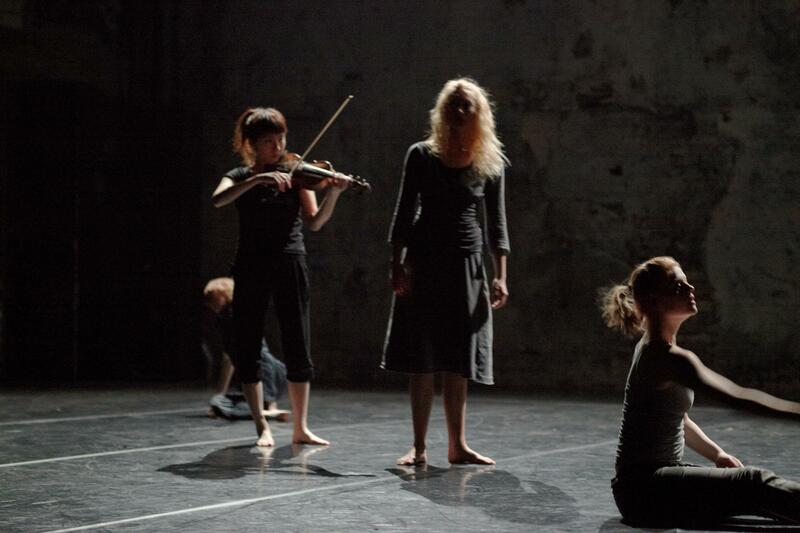 We make new choreograph and music from same Idea and concept.